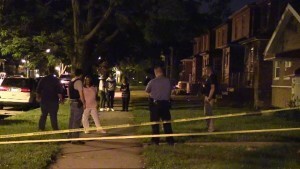 BOY MAULED TO DEATH: A pit bull killed a young boy last night in the 8900-block of S. Carpenter in Chicago’s Gresham neighborhood. Witnesses tell us they tried to rescue the boy who sources say is believed to be 5-years-old. A 5-year-old boy was mauled to death by a pit bull Monday night in the Auburn Gresham neighborhood on the South Side. 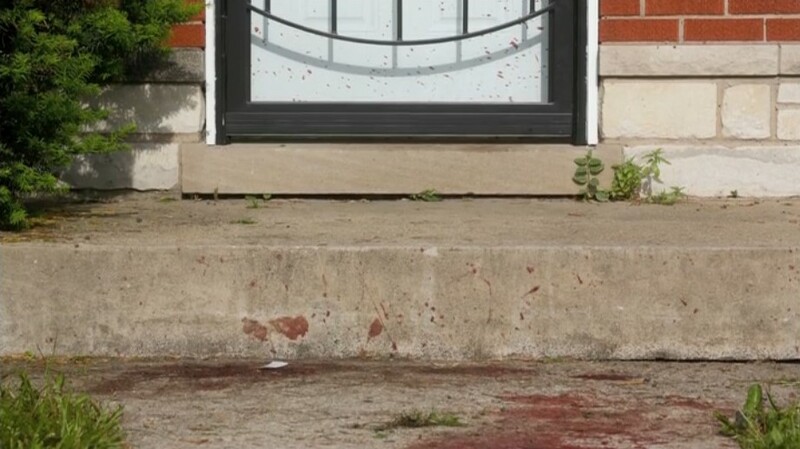 James W. Nevils III was attacked by the dog in the 8900 block of South Carpenter about 9:35 p.m., according to police and the Cook County medical examiner’s office. Nevils, who lived in the 8000 block of South Escanaba, was taken to Christ Medical Center in Oak Lawn, where he was pronounced dead at 10:08 p.m., authorities said. Police and neighbors said the dog bit the 5-year-old boy in the throat about 9:35 p.m. Monday and didn’t let go until neighbors in the 8900 block of South Carpenter Street repeatedly beat the dog, finally killing it. Another neighbor, Bianca White, said she was pulling up to her home across the street when she saw young James Nevils’ mother trying to get the dog off the boy. “They were trying to drag it out of the house, I guess so people could help,” White said. “So my brother went across the street to get a chair to get the dog off the baby, but it didn’t work. White said she had seen the dog in the neighborhood, and it had never caused any trouble. Lewis said he heard screaming from inside the home and then saw the dog with James. 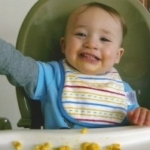 “I wasn’t thinking of nothing except getting the dog off the baby,” he said. Neighbors tried to save boy, 5, by pelting dog with stones. 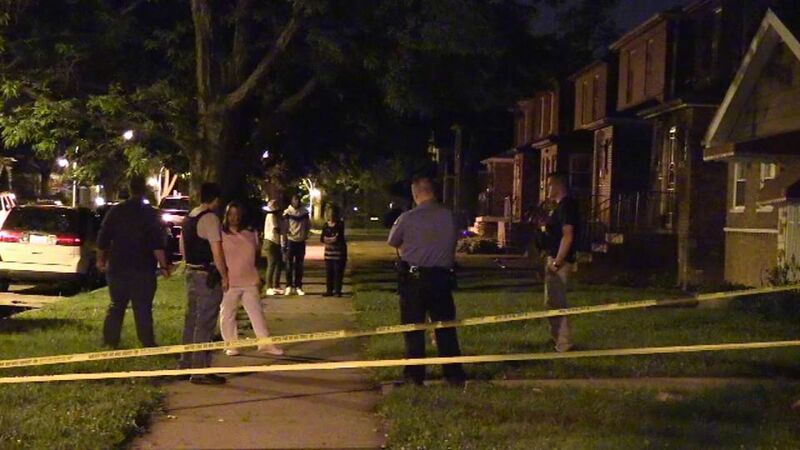 CHICAGO (AP) — Police say a 5-year-old boy has been mauled to death by a dog on the South Side of Chicago. Police say the attack happened Monday night in Gresham. 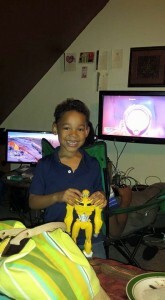 The boy was taken to Advocate Christ Medical Center, where he was pronounced dead. Neighbors told WLS-TV that people hit the dog with rocks and other objects, killing it and freeing the boy. They said the dog was a pit bull. Marquis Lewis says he didn’t realize at first that the boy was being mauled. Marquis Lewis, who tried to save the child, told ABC 7 Chicago: ‘I don’t know, I wasn’t really thinking about nothing but getting the dog off the baby. First responders found the boy unresponsive at the scene and rushed him to Advocate Christ Medical Center in Oak Lawn. He was pronounced dead a short time later. 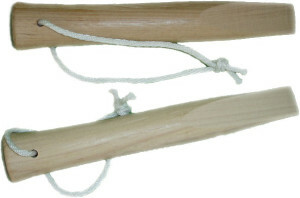 It is not known which family the dog belonged to. Neighbors told the station the mother and child may have been visiting the house at the time. Police are yet to make any arrests. 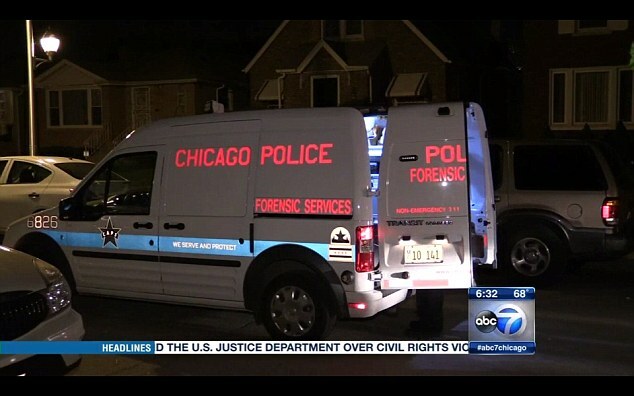 CHICAGO (AP) – Police in Chicago have cited the owner of a dog that mauled a 5-year-old boy to death on the city’s South Side. Police say they issued two citations but no charges against the dog’s owner. The citations were for owning an animal without up-to-date rabies shots and owning an animal without a license. The owner’s name was not released. 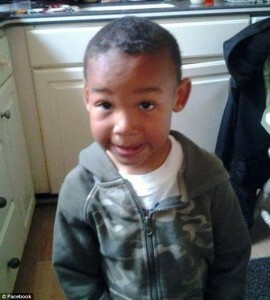 The Cook County medical examiner says a Tuesday autopsy found that 5-year-old James Nevils’ death was an accident. 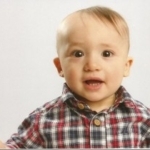 Authorities say the boy died from multiple sharp and blunt force injuries to his head and neck. This GoFundMe is setup in efforts to help pay for funeral services for James Nevils III A 5-year-old boy was killed by a dog on the city’s South Side Monday May 25, 2015. 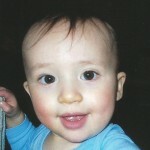 There was no insurance policy and the family is in need of your help to bury the little boy. Anything will help towards the cause. If you have any questions or concerns please contact Alicia Nevils. The family thanks you in advance for your help during this difficult time. 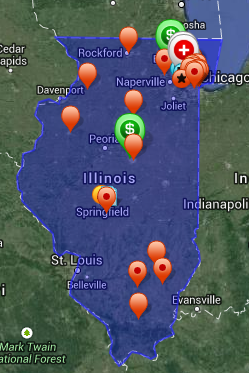 UPDATE – Chicago Animal Care and Control is once again refusing to acknowledge a pit bull that launched a fatal attack is a pit bull. 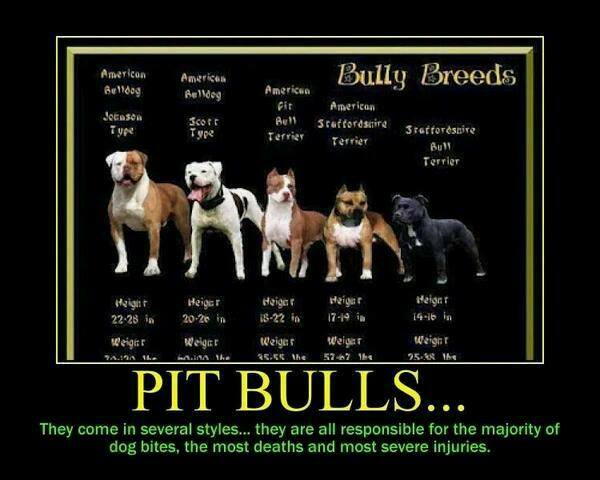 People can identify pit bulls by physical appearance. That obvious fact has been upheld by court decisions. 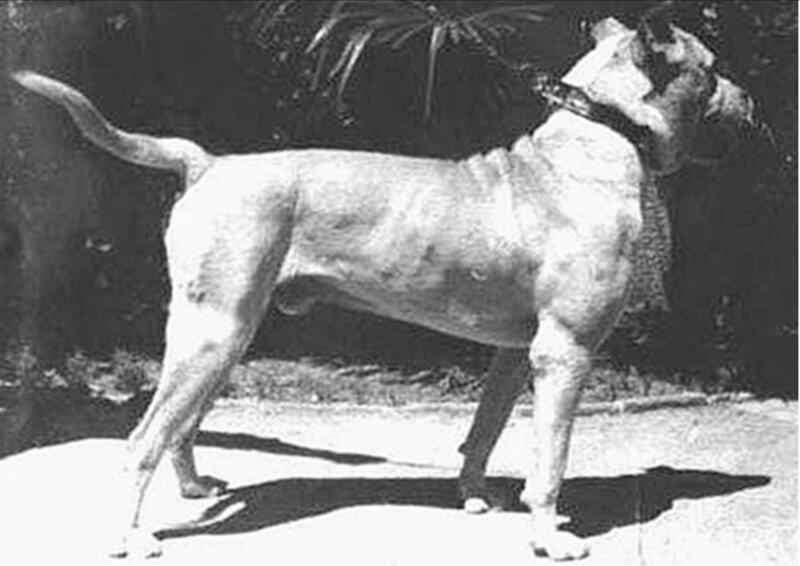 Powers’ other statement is true, however, because every single pit bull does, in fact, have features consistent with the Dogo Argentino breed because pit bulls and other related gripping dog breeds were all foundation stock for the development of Dogo Argentinos which were developed for the exact same purposes as pit bulls and all gripping dogs – dog fighting and “hunting” by attacking large game. 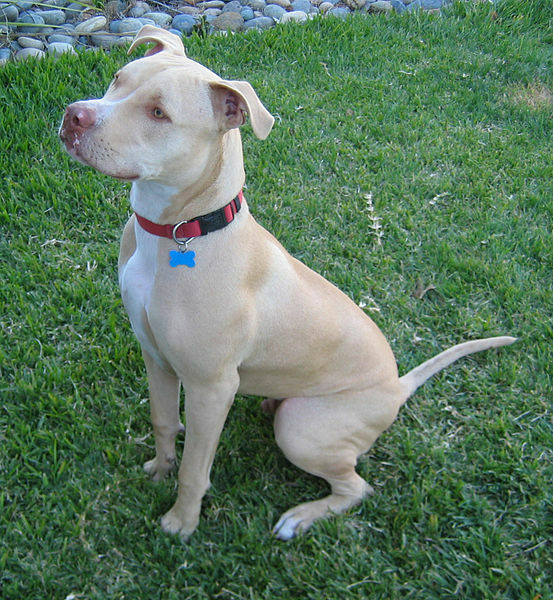 See this link and this link for more about Dogos and their relationship to pit bulls. 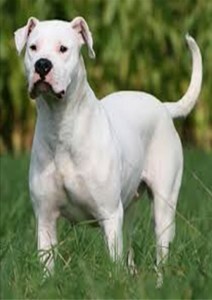 Thankfully, the dangerous gripping breed Dogo Argentino is still fairly scarce in the United States. On two pages of Dogo Argentino Breeder websites, no puppies were available immediately and all were being bred as catch dogs for hog dogging. On BYB breeder sites, there was one single Dogo puppy listed for $1800. 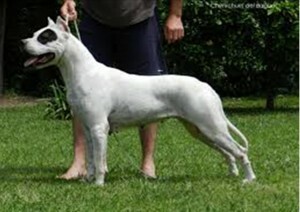 The rest of the Dogo puppies were listed for between $2400 and $3300. So, the expert handlers at CACC looked at a white (and some say white and brown) pit bull, with supposedly no other information, and jumped to the conclusion that instead of a pit bull mix, they were looking at different, rare, expensive, related pit fighting/big game hunting dog. This is not the first time that CACC has tried to hide the pit bull. 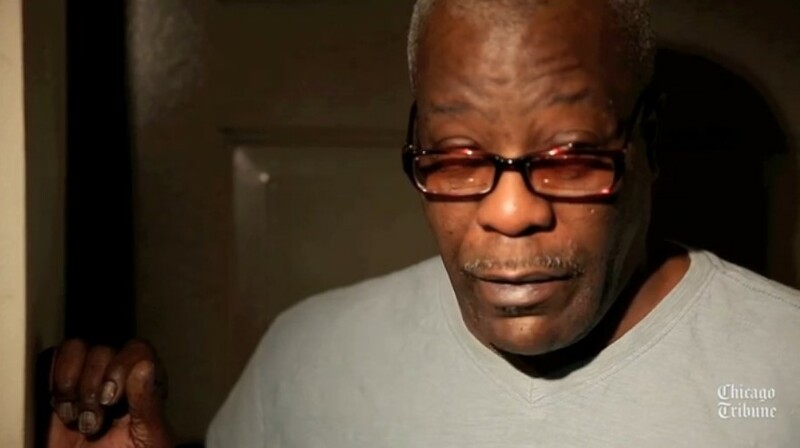 In 2010, after Johnny Wilson was killed by his daughter’s 6 pit bulls, then director Cherie Travis contended that the killer dogs were completely unidentifiable mixed breeds. It is downright frightening that CACC persists in misleading the public in order to protect pit bulls. 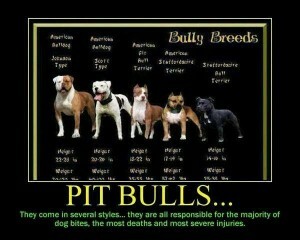 WHY DO WE CALL THEM ‘PIT BULL TYPE DOGS’? tears .. this is so horrific and so preventable. We might expect this in undeveloped nations, but in a country that spends BILLIONS on police and animal control.. these deaths are increasing. The existence of pitbulls as pets is a textbook example of everything that is wrong with the American Political System.